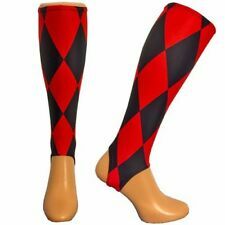 SOLUTION - shin guard liners are engineered to handle serious sweat, designed for comfort and pitch perfect performance they form a base layer under shinpads for training and match play. Choose football Shinnerz socks and focus on playing hard and moving freely. 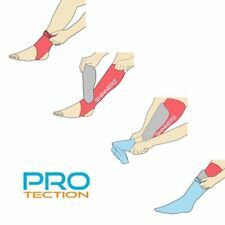 PROTECT- light weight shinliners protect you from shin pad rash, skin irritations and sore shins associated with sweating behind shin guards. Designed with sweat in mind, shin pad socks give ultimate shin protection when playing football, hockey and other sports. 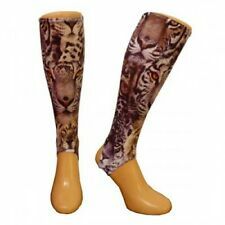 Do your shin pads rub or irritate you?. 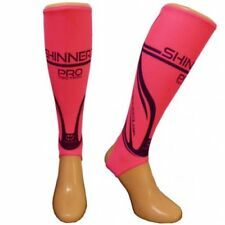 Shinnerz are easy to wear, prevent shin rash and make shin pads more comfortable. 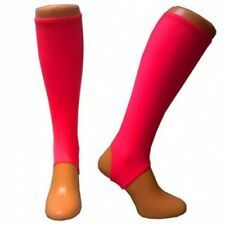 Worn under shin pads to add comfort and help prevent shin irritation for hockey or football players.